Make the most of your visit and let our expert guides introduce you to our special exhibits. 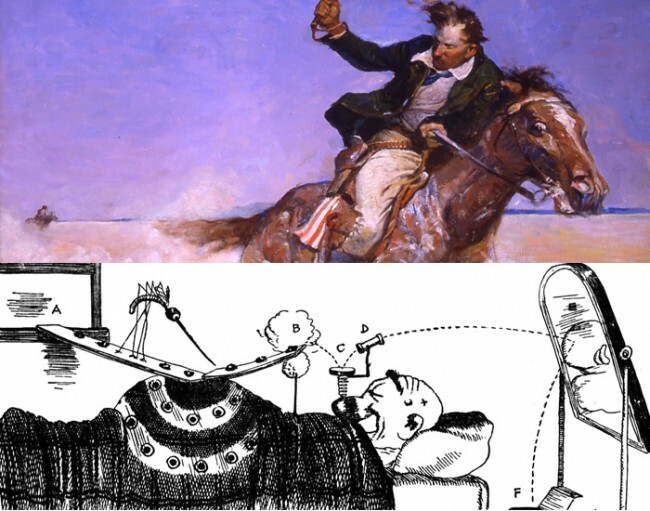 At 11:30 am is The Art and Wit of Rube Goldberg gallery talk then at 2:00 p.m. is the Frank Schoonover: American Visions gallery talk. 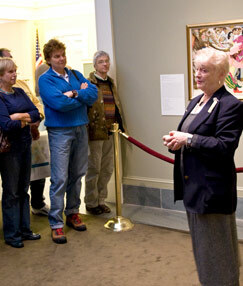 The gallery talks are about 15 minutes in length and are FREE with Museum admission.